June is more than halfway done, and the official first day of summer is fast approaching. Here are five books that are waiting patiently on my eReader, all good choices for a warm evening reading on the deck or a sunny day at the pool. Security by Gina Wohlsdorf: The manager of a California luxury hotel is working hard to get everything in place for the grand opening, when her long-lost childhood foster brother comes for a visit. As they begin to explore the vast, empty resort, something sinister begins to make itself known: employees are being killed off in the plain sight of the numerous security cameras. Someone is watching . . . and setting up the murders in very particular ways. What's the message and who is behind the night of bloodshed? A clever design allows readers to feel as if they were in several places at once in this heart-thumping thriller. This debut has already earned several starred reviews. Out June 7 from Algonquin. 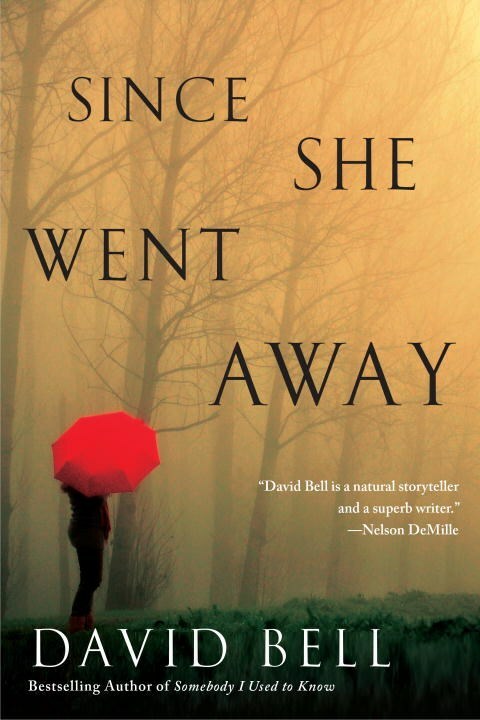 Since She Went Away by David Bell: Jenna shows up late for an appointment only to find that her best friend has disappeared with almost no trace--a single diamond earring is found in the park where the women were supposed to meet. No amount of searching digs up any clue to what has happened. As the media sensationalizes the case, Jenna is having trouble coping with her guilt. When her son's new girlfriend also disappears, the mystery begins to unravel, pointing to deep secrets and long-ago lies and proving that the past never truly stays in the past. 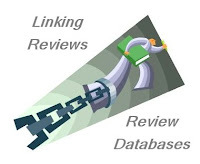 Reviews promise a complex, fast-paced plot with well-wrought characters. This thriller is set in small-town Kentucky. Out June 21 from New American Library. 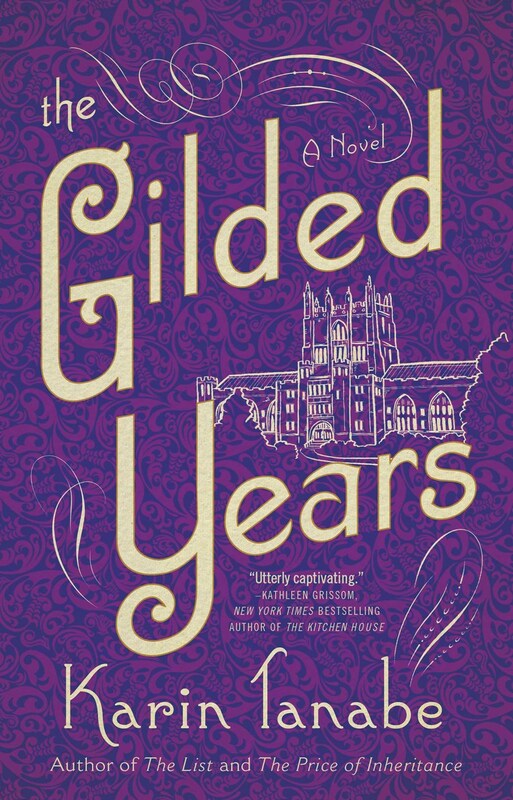 The Gilded Years by Karin Tanabe: In 1897, a senior at Vassar college is on the brink of seeing all her dreams come come to light; if only she can keep her secrets to herself. She is no ordinary student; she's a descendant of slaves and the daughter of a janitor, passing for white among the rich and privileged. When she befriends her high-society roommate, she's pulled into a world she could have scarcely imagined. This sets off a series of events that threatens to expose her true background and force her to choose between living a lie or embracing her heritage. This novel is based on the true story of Anita Hemmings, the first black woman to graduate from Vassar. Out on June 7 from Washington Square Press. A Certain Age by Beatriz Williams: This story transports us to the 1920s where we go from a Connecticut court room and "the trial of the century" to the streets of Manhattan, the playground of the rich and famous, with their scandals, romances, and Jazz Age partying. In the years after the Great War, everyone seems to be letting down their guard, shedding established conventions and ignoring Prohibition. 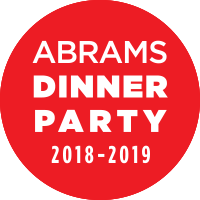 Inappropriate affairs, new money vs. old, secrets, and betrayals are at the core of this retelling of Strauss's De Rosenkavalier, as lovers bungle their romances and set ill-fated schemes into action. This book looks like it's classic Williams, with excellent period details and easy to envision characters. Out June 28 from William Morrow. 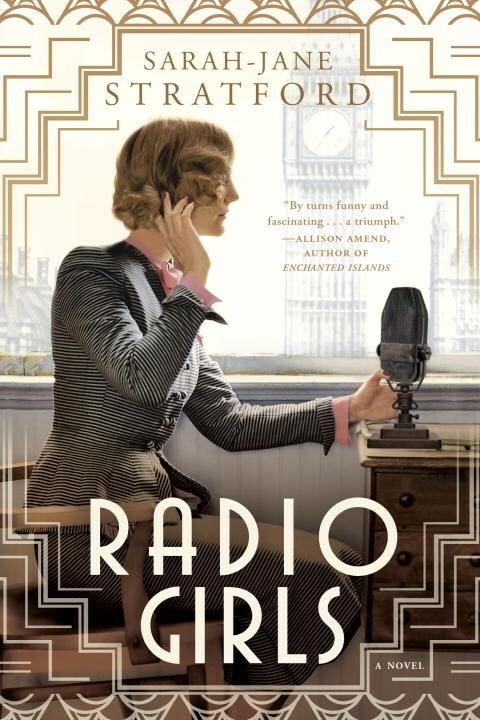 Radio Girls by Sarah-Jane Stratford: In 1926 London a secretary at the newly formed British Broadcasting Company radio station gets caught up in office politics and government secrets as she climbs the corporate ladder. Conflicts of artistic vision and gender issues underlay the excitement of cutting-edge technology and new opportunities. Several aspects of this novel attract me, including the BBC's debates on where the future (and the money) of the new medium was headed: educational (talk shows), news, drama, music, or sports? In addition, I'm interested in the idea that radio offered a place for women to rise in the business world. Finally, this novel presents a view of the 1920s that we don't often see. Out June 14 by New American Library. Radio Girls looks like a good one. I read A Certain Age and really enjoyed it. This is the first I've heard of The Gilded Years... sounds good! Looking forward your thoughts on The Gilded Years. It's a great premise, but in the wrong hands I can see that it might not be so successful. They all sound good, especially the first 3. Since She Went Away sounds like one I would like. All the historical fiction titles look interesting. I wonder if Anita Hemmings is a descendant of Sally Hemmings...? I'm interested in Radio Girls, and also Since She Went Away - I like the idea of a small town in Kentucky. Thanks. All three of those taking a step back books have been popping up on my Feed Reader. I am curious about them all! 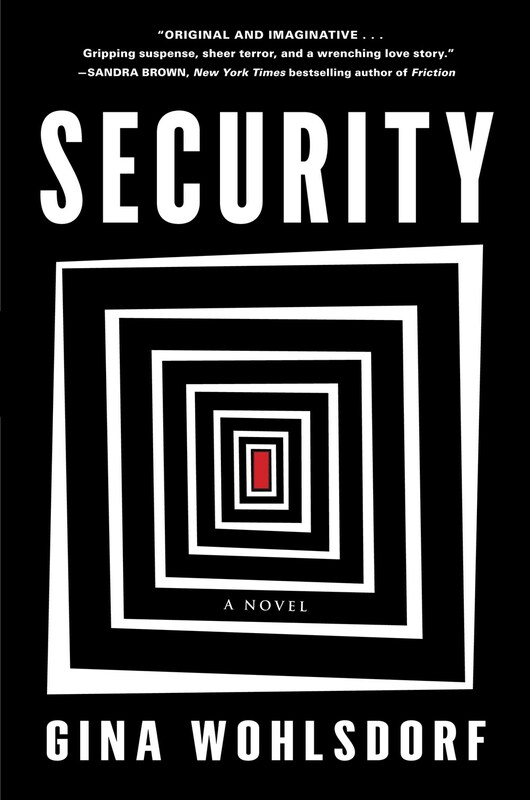 i am thinking Security sounds like my kinda book .. thanks!